Good personal hygiene begins at home. 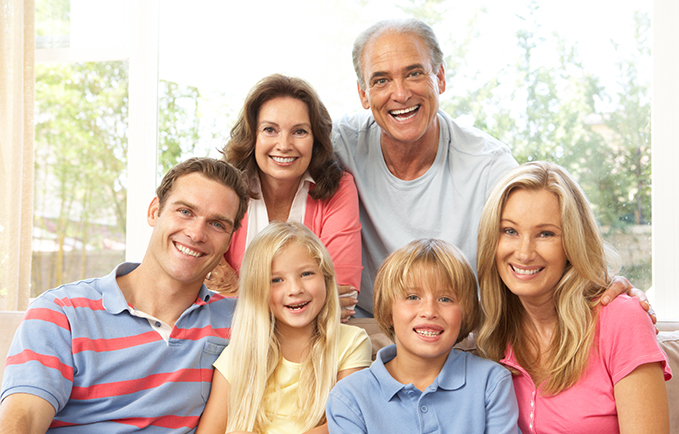 First of all, parents should impress on their children the significance of family dentistry. Every person should brush their teeth twice per day for two minutes each. Flossing and using mouth wash is also recommend for the right ages. The American Academy of Pediatric Dentistry suggests that your child should visit a family dentist as soon as the first tooth appears. And routine cleanings should begin as soon as they are able to sit still for the exam – usually around the age of three. At American Dental Solutions, we practice family dentistry in the sense that we serve not only adults, but we are the family dentist for children as well. We strive to make your child’s routine cleanings a fun, stress-free experience. American Dental Solutions especially strives to create a good environment for all of our patients. Good oral hygiene is important to overall health for every age, and we take great care in providing healthy results. Looking for a dentist for children? Call us today at 1-844-9SMILES to schedule your child’s dentist appointment at American Dental Solutions.